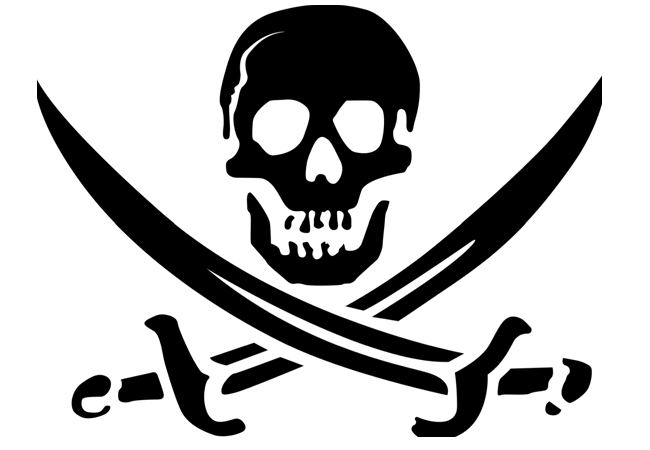 Today the UK courts have ordered the United Kingdom’s major ISPs to block three more websites who are publishing links to pirated material, in a hope to reduce the amount of online piracy in the UK. The courts have ordered the UK Internet service providers to block their customers from accessing the Kickass Torrents, H33T and Fenopy websites. However the BBC reports that online piracy data they have viewed that the blocking of The Pirate Bay by UK ISPs only had a short-term effect on the level of UK pirate activity online, with levels returning to normal shortly after the block was imposed on UK ISP customers.